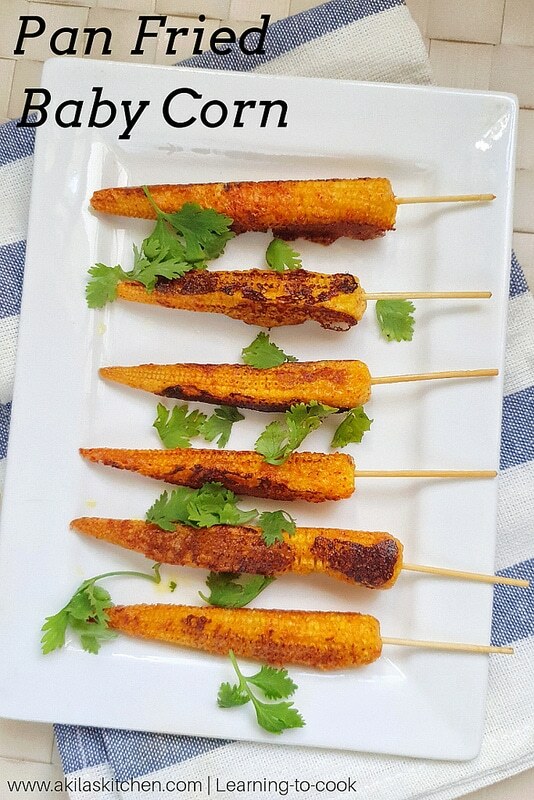 Pan Fried Baby Corn recipe with video and easy step by step instructions for your easy understanding and learning. 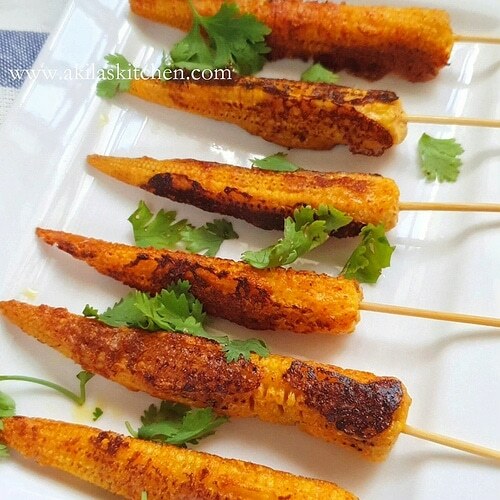 This Pan fried baby corn is very easy to make and tastes spicy, tangy and crunchy. 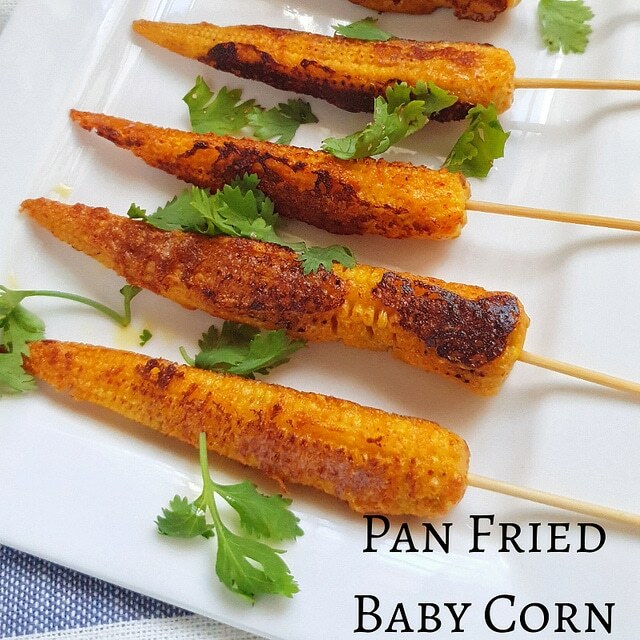 Normally fried baby corns are fried in oil and it is not that healthy to give it to people and kids, though kids love the fried baby corns. 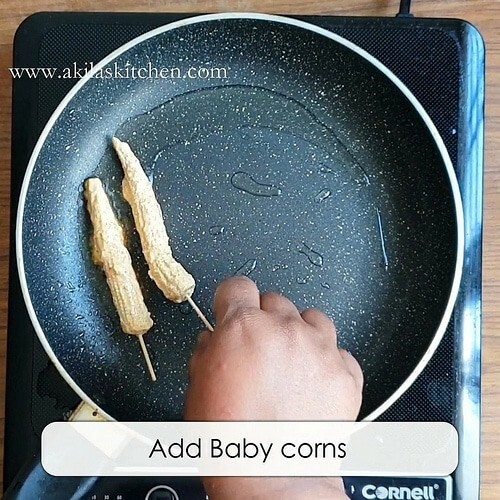 But in this recipe Since this is a pan fried baby corn we require very very less oil to fry the baby corns. So It is very healthy also. Once you start doing this pan fried baby corn then you will never ever start frying them with more oil. 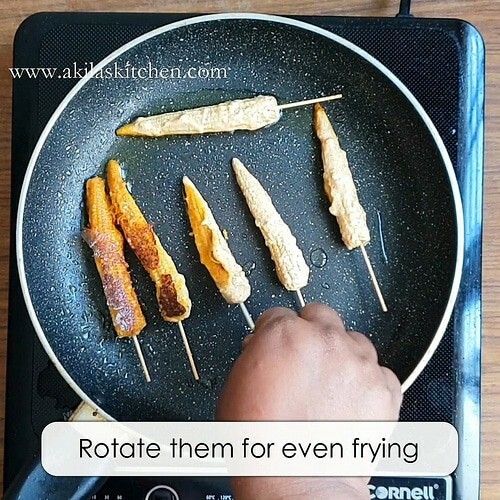 This can also be fried using the convention oven and grill it. This becomes even more healthier than those pan-fried one. 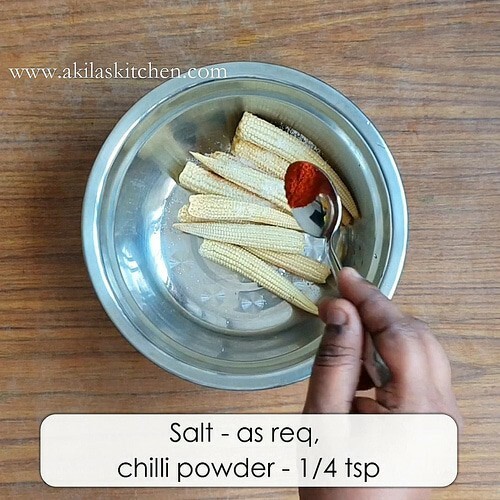 Also in this the spiciness and the tanginess can be adjusted according to your taste buds. I took the recipe from a book and did some alterations according to my family taste. If you need more, You can also see the collection of Indian Baby corn recipes. In a cooking pan add enough amount of water to cook the baby corns. 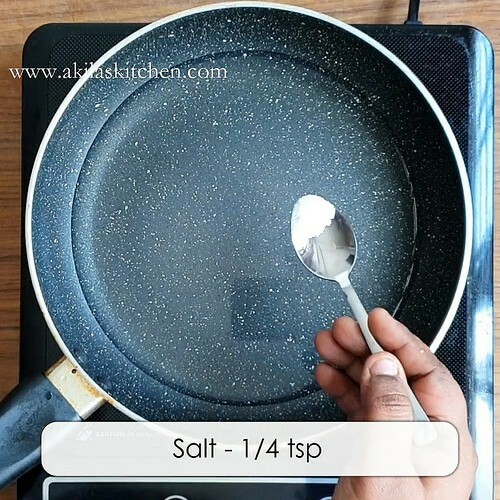 To this add, quarter teaspoon of salt and the baby corns that need to be cooked. 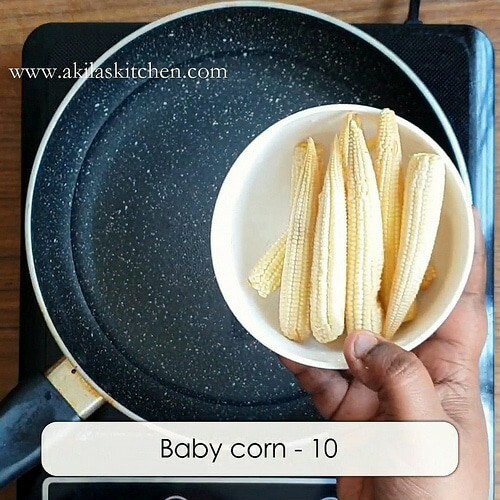 For a crunchier baby corn cook the baby corns for about 5 to 6 minutes only and for more softer baby corns, cook them for about 10 to 12 minutes of time. Now to this baby corn, add the salt, chilli powder, turmeric, curd, ginger garlic paste, corn flour. Mix them well. If you need water to mix, add very little only. 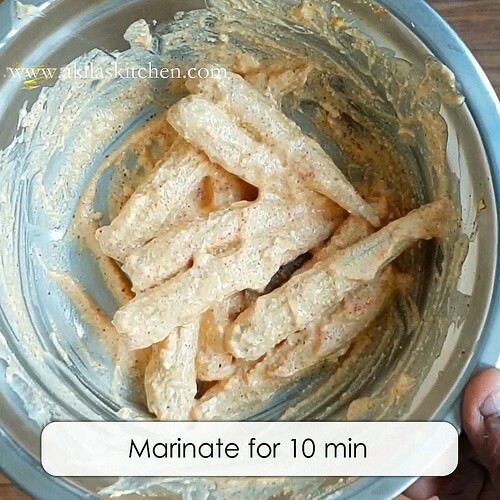 Allow to marinate for about 10 to 15 minutes. Now in a pan, add little oil. Now insert a tooth prick or tooth stick to the baby corns. When oil is little hot, add the baby corns one by one. 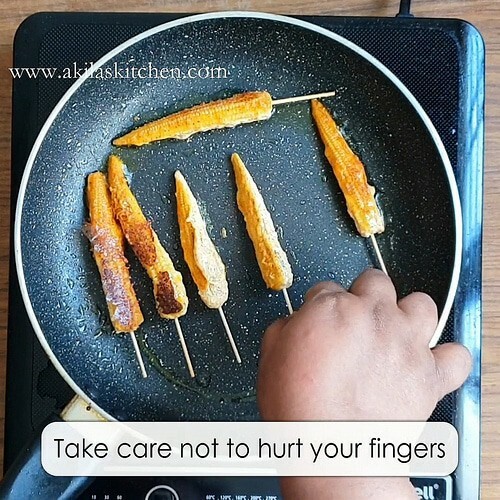 While adding the baby corns make the flame to be low and take care not to hurt your fingers. 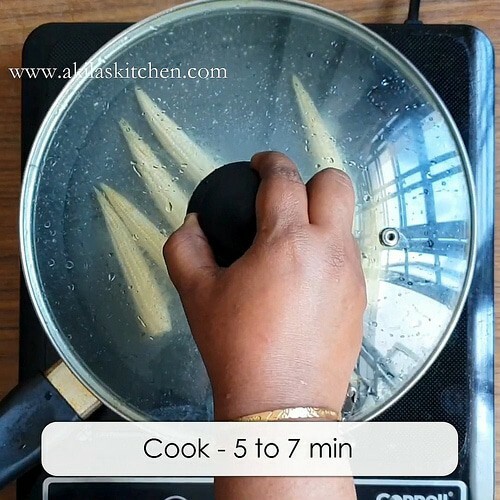 Now turn the baby corns so that they get fried evenly in all the sides. 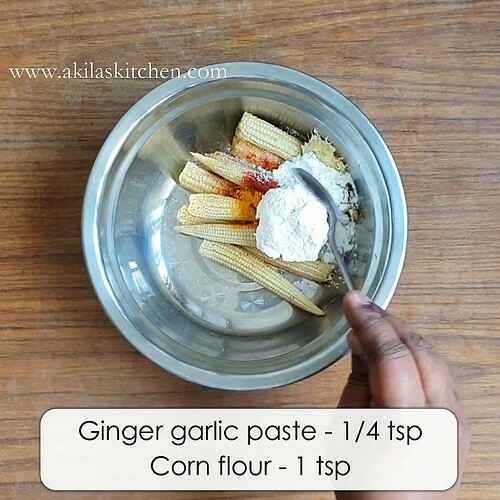 Granish with coriander leaves and Serve them in a plate. 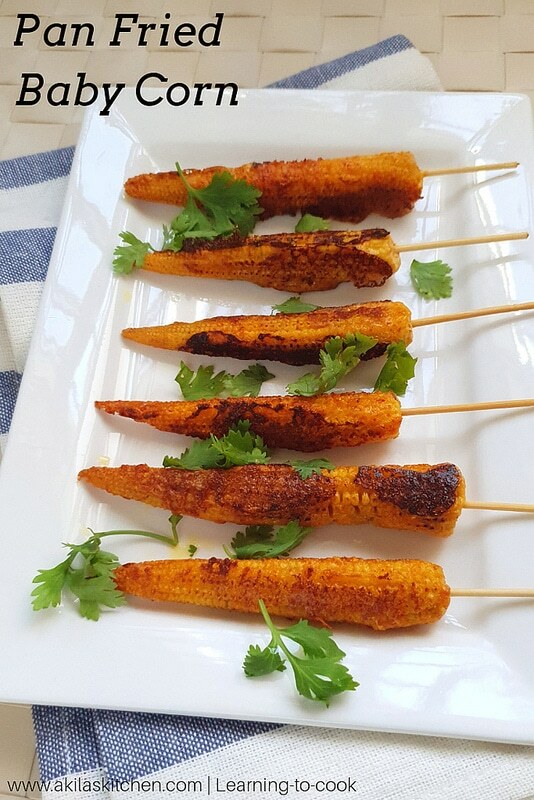 For a crunchier baby corn cook the baby corns for about 5 to 6 minutes only and for more softer baby corns, cook them for about 10 to 12 minutes of time. In this I have cooked the baby corns for about 6 minutes. As I like more crunchier version. 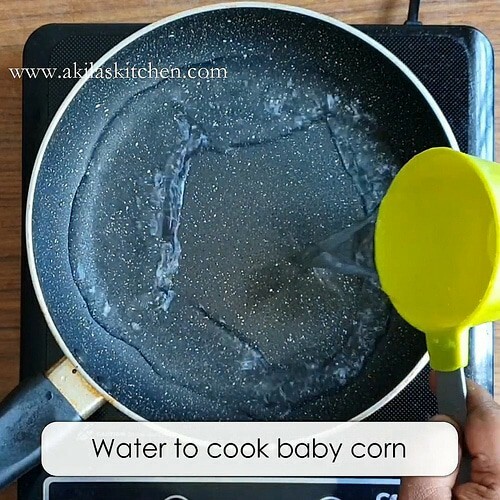 Remove the cooked baby corns from the water and let it dry for about 5 minutes. Now to this baby corn, add the salt, chilli powder, turmeric, curd, ginger garlic paste, corn flour. Allow to marinate for about 10 to 15 minutes. The more marinated, the more tastier. Now in a pan, add little oil. Insert a tooth prick or tooth stick to the baby corns. 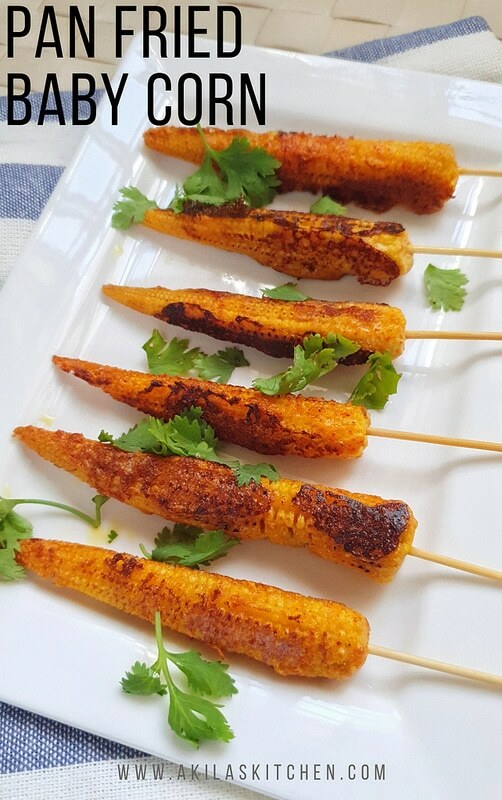 When oil is little hot, add the baby corns one by one. While adding and turning the baby corns make the flame to be low and take care not to hurt your fingers. 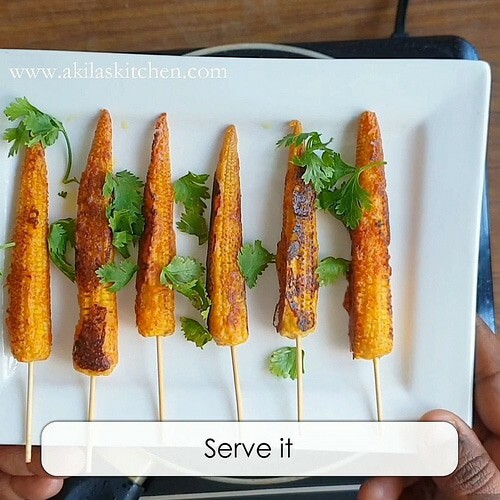 Granish with coriander leaves and Serve them in a plate. You can also add a pinch of chat masala and a tsp of lemon juice if you want more tangier baby corns. 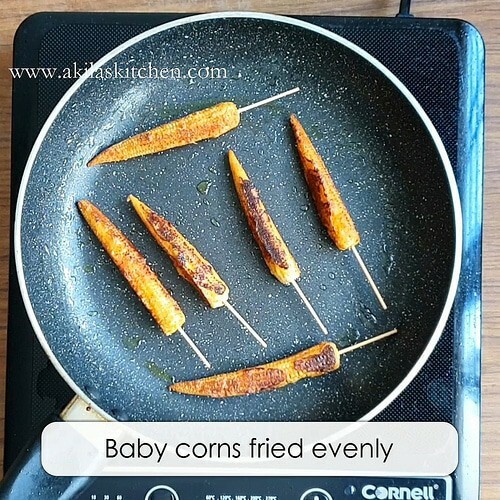 Yummy yummy Pan fried baby corn is ready. 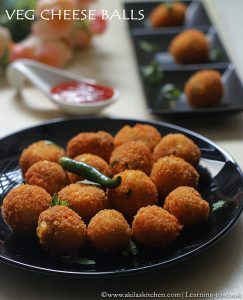 As mentioned earlier the spiciness and the tanginess can be adjusted according to your taste buds. Here’s the measurements are according to our family taste. 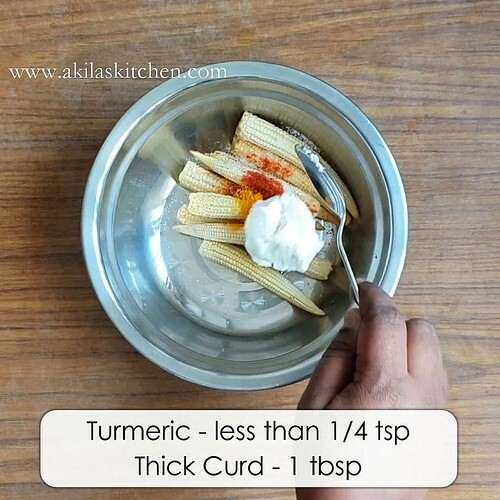 You can add cumin powder, chat masala and lemon juice as the optional ingredients and little garam masala to increase the taste.